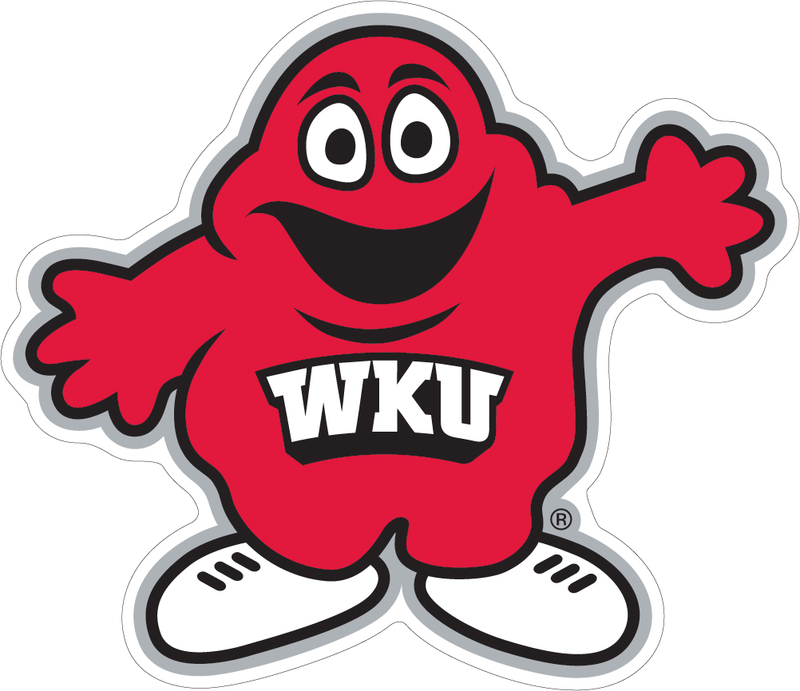 I obtained my Bachelor of Science, Master of Science, and Rank I in Communication Disorders from Western Kentucky University in Bowling Green, KY. 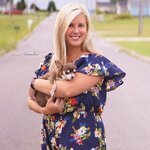 I hold a Kentucky teaching certificate, Kentucky license to practice speech language pathology, and a National Certificate of Clinical Competence (CCCs) from the American Speech Language Hearing Association (ASHA). If you have any questions or concerns about content on this page, please call the school for more information. This school year is my 11th year as a Speech-Language Pathologist with the Christian County Public Schools in the Elementary School Setting. In addition to the schools, I work PRN (Part time) at Jennie Stuart Medical Center as a Speech-Language Pathologist with patients that have cognitive deficits, dysphagia, strokes, aphasia, apraxia, etc.